A homicide investigation continues after a mother and her daughter were both found dead inside a condominium in Ventnor City, New Jersey. A woman has been charged with two counts of first-degree murder in the deaths of her mother and grandmother, whose bodies were found bludgeoned in a New Jersey condominium over the weekend. Heather Barbera, 41, of Ventnor is charged with two counts of first-degree murder, third-degree possession of a weapon for an unlawful purpose (a nightstick) and first-degree robbery, officials said Wednesday. 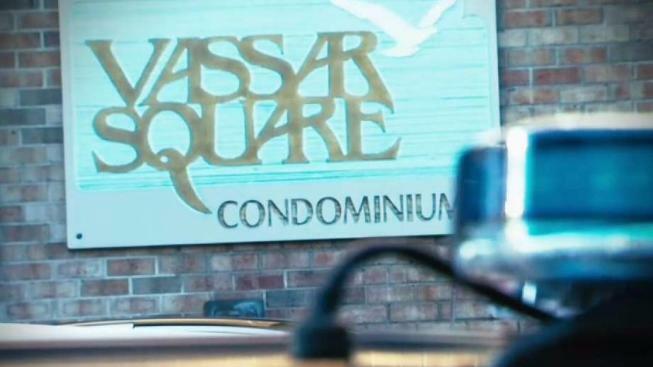 Prosecutors say the defendant's mother, 67-year-old Michelle Gordon, and her grandmother, 87-year-old Elaine Rosen, were found dead Sunday morning of multiple blunt impact injuries at the Vassar Square Condominiums in Ventnor. Prosecutors said Barbera took a bus to New York City after the homicides and was arrested Wednesday afternoon in Manhattan. A number listed for her rang unanswered Wednesday and it was unclear whether she had an attorney.